Thank you for your interest. Let's choose your options. 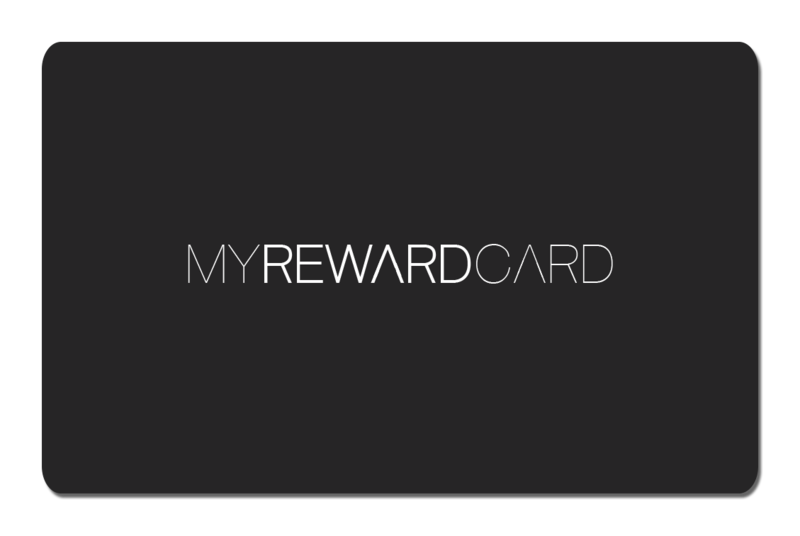 You can have your customers download our MyRewardCard app, to act as their loyalty card. 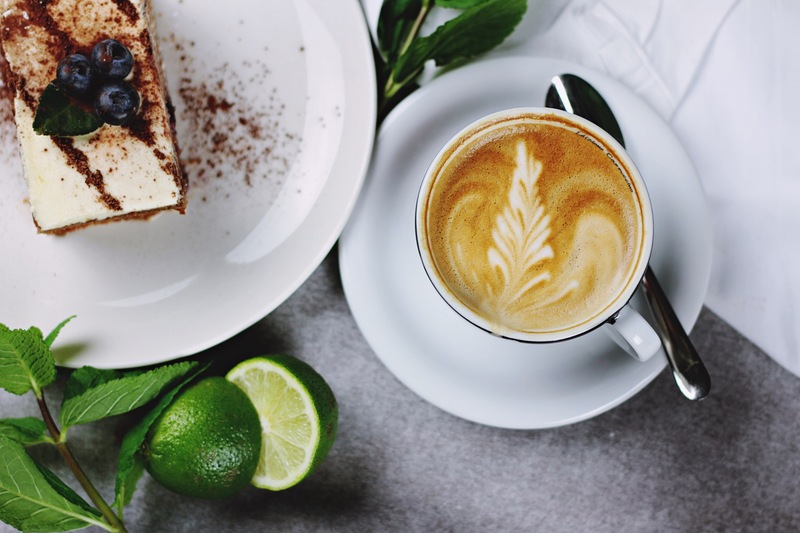 You may choose to issue customers with physical loyalty cards or the MyRewardCard app, or a combination of both. If you intend to use the MyRewardCard app, and you use an external barcode scanner, please check that it is able to scan a barcode shown on a phone's screen. Step 2: Would you like to order some physical cards? 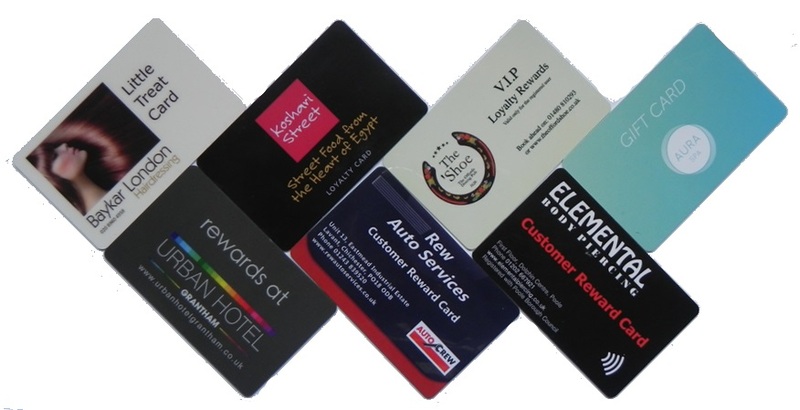 You can order cards printed with your own branding, or simply order some of our MyRewardCard style cards. The cards may have a standard (linear) barcode or a QR code, or they may be contactless (NFC) cards. The conventional barcode style which will be compatible with almost any external barcode scanner as well as the Gain Loyalty app. However, if scanning with the app, then you will need to align the barcode with the line on the screen. 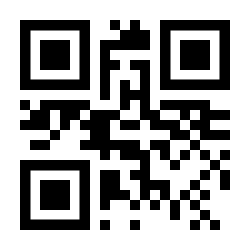 QR codes may be easier if you are only using the app. The square QR codes don't require any alignment when you scan, but if you are using an external bacode scanner make sure it supports 2D barcodes. NFC style cards are great if you are using an NFC capable smartphone to run the Gain Loyalty point of sale app. You simply tap the card to the phone. Gives you the benefits of the NFC style card, but with the back up of a QR code which you can scan on a non-NFC device. One of our team will get in touch to discuss your artwork requirements, or call us (01473 396470) if you would like to discuss this now.